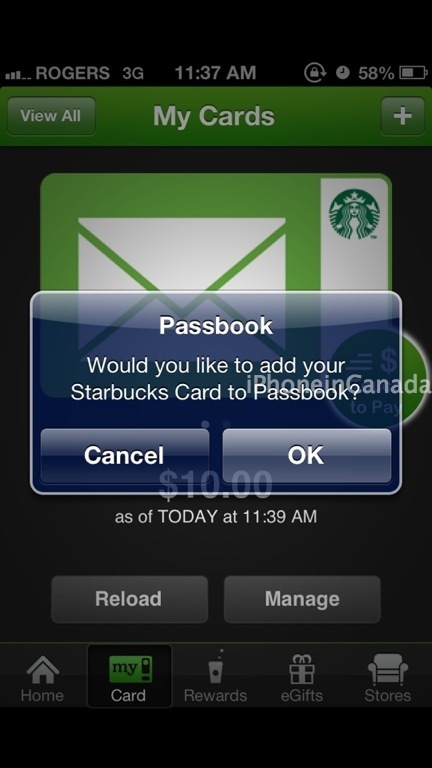 Looks like the ‘long’ wait is over and the Starbucks Canada has finally received support for Passbook. 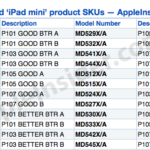 A while ago both the Canadian and US apps were updated for iOS 6, with only the latter receiving support for Passbook. We detailed a workaround on how to get Passbook in Canada with the US app, but that is no longer necessary. To setup Passbook, sign into your Starbucks account, load up your Starbucks card on your iPhone and it should ask you to add it to Passbook (or tap on Manage–>Add Card to Passbook). Once you are close to a location, you should receive a notification on your lockscreen like you see above. 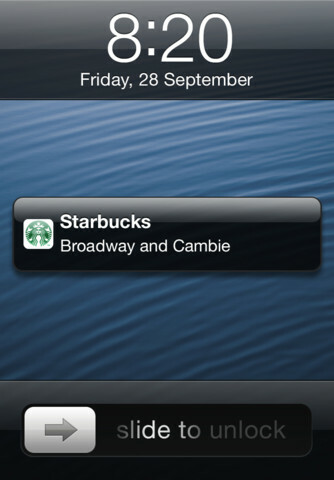 Just slide to reveal your Starbucks card in Passbook. Voila. Also to note, there have been some changes to the Starbucks Rewards program. Free syrups are no longer offered and no more free coffee with beans purchases. You now will earn a free drink at 12 stars (instead of 15) and your points will expire in 12 months if you don’t use them (thanks @swotam). Click here to download Starbucks Canada from the App Store. Thanks to @StarbucksCanada for the DM and everyone for sending this in!